Below are some answers to questions we commonly receive. If you don't see that answer you're looking for, let us know via our Contact Page and we'll get you an answer. Where can I submit feedback about my experience at my movie? We value our guests' opinions, so we welcome feedback of any kind! Please visit our Contact page and fill out the form. We will get back to you in a timely manner! Visit our Gift Card page and click on the image that says, "Check Balance." You will then be asked to enter your gift card number, which is located on the back of your card. Click the "Check Balance" button, and your remaining balance will display. 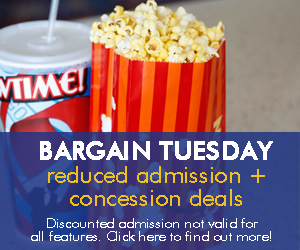 You may also check your gift card balance at any of our theatres during business hours. I don't see any showtimes for a specific date for my location. Is the theatre closed that day? We only close our theatres for extenuating circumstances. If you find there are no showtimes for the date you are looking for, it's likely that we have not yet confirmed our titles and showtimes. We confirm our showtimes the Monday before the Friday that our films begin, and these showtimes will be available on the website by the next evening on Tuesday. What hours is my local theatre open? Our theatres open 30 minutes prior to the first show of the day, and they close roughly 15 minutes after the last show of the day. We honor any passes or coupons distributed from our corporate office. These will have our "Fridley Theatres" logo printed on them. These items are valid until their listed expiration date. We also happily accept tickets from Fandango and MovieTickets.com, if they are initially purchased for the location you're visiting. If you are unsure, please give your local theatre a call to verify. 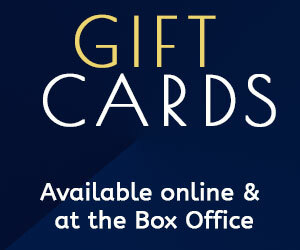 Do you accept Fandango gift cards or tickets? 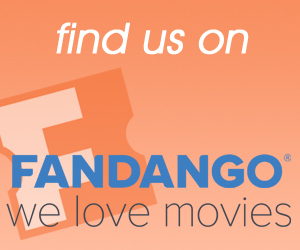 We are unable to accept Fandango gift cards at our theatres or our website; however, if you use your Fandango gift card on Fandango.com to purchase your tickets at one of our locations, we will happy accept it! Tickets purchased through Fandango must initially be purchased for the location you're visiting. Fridley Theatres does accept MoviePass for theatre admissions. Please note, MoviePass is a third party provider not affiliated with Fridley Theatres. Be sure to follow their instructions closely for ticket redemption. Please click here for further information. How do I find more information about your Merchant Movies or Dollar Matinees? 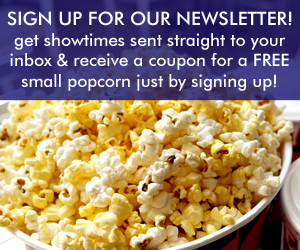 You can visit our Merchant Movies or Dollar Matinees pages for up-to-date information. If you're interested in becoming a sponsor for our merchant movie, please give the General Manager of your location a call, or simply email us using the Contact page and we would be happy to put you in contact! What does "no passes" mean on your advertising? Some types of passes and discount tickets cannot be used for newly released films. The restriction generally applies to the first two-weeks of a film's theatrical release, however there may be specific films in which this time period is extended based on studio contracts. We will have this indicated at the theatre and on our website whenever possible. What ages are considered senior, adult, and child? Senior admission is ages 60 and older. Adult admission is ages 13 - 59. Child admission is ages 2 - 12. Children under 2 are free. How do I book a theatre for a special event? Please visit our Parties & Rentals page to fill out the form. The General Manager of your specified location will reach out to you for further details. You can find our job openings at any of our locations by visiting the Employment page. Can my business or company do any in-theatre advertising on your screens? Yes! Please visit Screen Vision Media at this link for more information. Do you have a Rewards system? We are currently researching ways to implement a Rewards system for our guests. We hope to have information on this soon!